Reports about Sanjay Leela Bhansali's next venture have been making the rounds for a while. Catch had previously reported that the film, reportedly titled Gustakhiyan and based on the relationship between noted poet-lyricist Abdul Hayee - better known by his pen name, Sahir Ludhianvi, and poetess Amrita Pritam - would star Irrfan Khan and Kareena Kapoor. 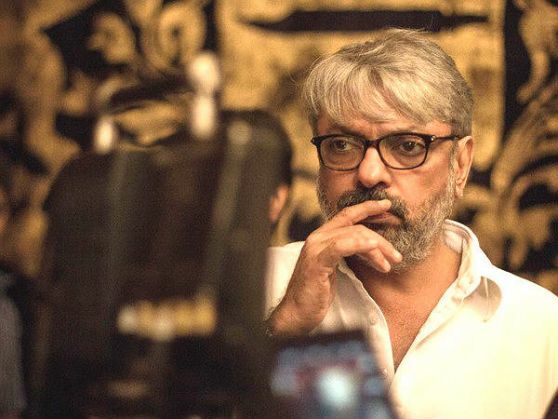 "Sanjay Leela Bhansali is still working on the script and casting of his next directorial venture. The cast has not still not been locked. It is irresponsible to be throwing names of big superstars at this juncture as nothing has been locked so far". "The casting is still in process. Sanjay Leela Bhansali will make an announcement when he is ready. All these reports floating in the media are baseless speculation". Is Nepal moving closer to China? READ NEXT >> Is Nepal moving closer to China?